Climate change has increased the frequency and severity of storms throughout Ontario, contributing to overwhelmed stormwater systems and greater risks of urban flooding. A contemporary approach to planning for climate resilience is imperative. Blue-green or wet infrastructure is a part of the solution, offering an emerging set of landscape design technologies, based on ecological processes and multifunctionality for future urban hydrological challenges. Stormwater management is closely connected to the various components of the urban environment: from transportation to waterfront development. 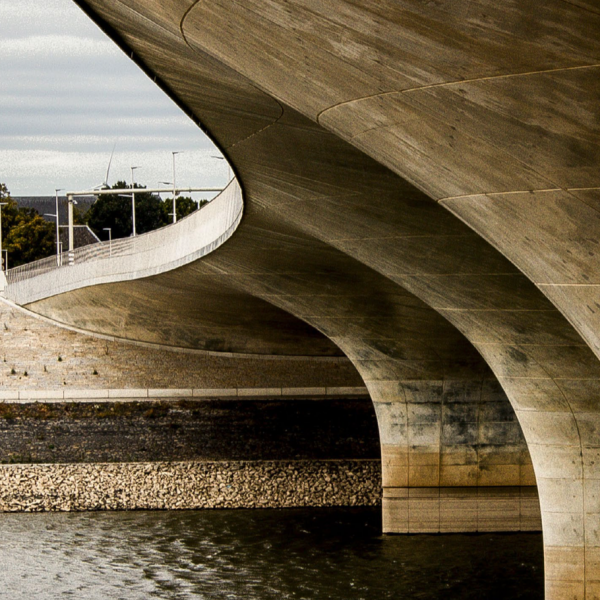 Critical alignment between the policies and legislation, and the actions and interests of stakeholders at various scales – from homeowners, to developers, to regional governments, to Aboriginal communities – is pivotal to effective and resilient stormwater management. Wet Infrastructure: Building Blue and Green is comprised of four accessible and informational handbooks: 1) Setting the Context, 2) Governance, 3) Best and Next Practices, and 4) Activation Plan. This work combined field research in the Netherlands, a world leader in control-based engineering and adaptive landscape design, with professional communication in Toronto, to create a foundation of understanding for interdisciplinary stakeholders. 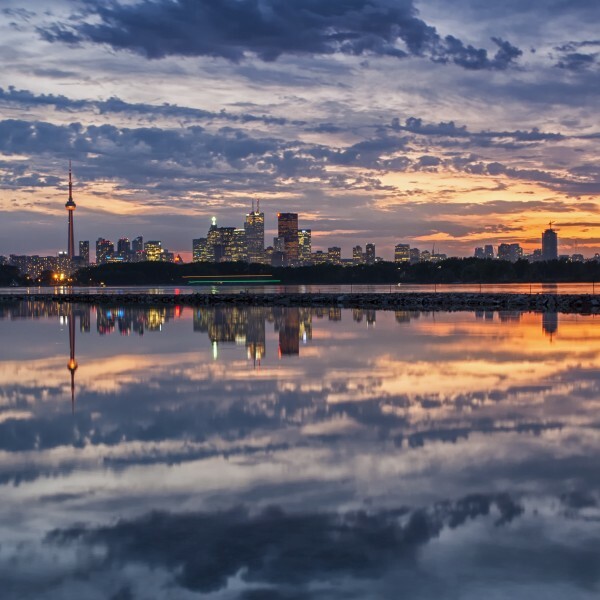 The four handbook series informs the client, the City of Toronto, on the design, monitoring, maintenance, and policy considerations for stormwater management. The research addresses the difficulty of integrating blue-green infrastructure within current municipal structures. Planners must be flexible when approaching multifaceted problems, and must be equipped with information to realize and embrace integrated and innovative solutions.